During an investor conference call after Apple shared its third quarter (Q3) earnings on July 31st, Apple CEO Tim Cook also shared an interesting tidbit - four million people are running beta software on various iOS devices, ranging from iPhones to iPads, Macs, Apple Watches and Apple TV devices. This number is amazing and reflects a growing interest and passion for learning and using iOS software. 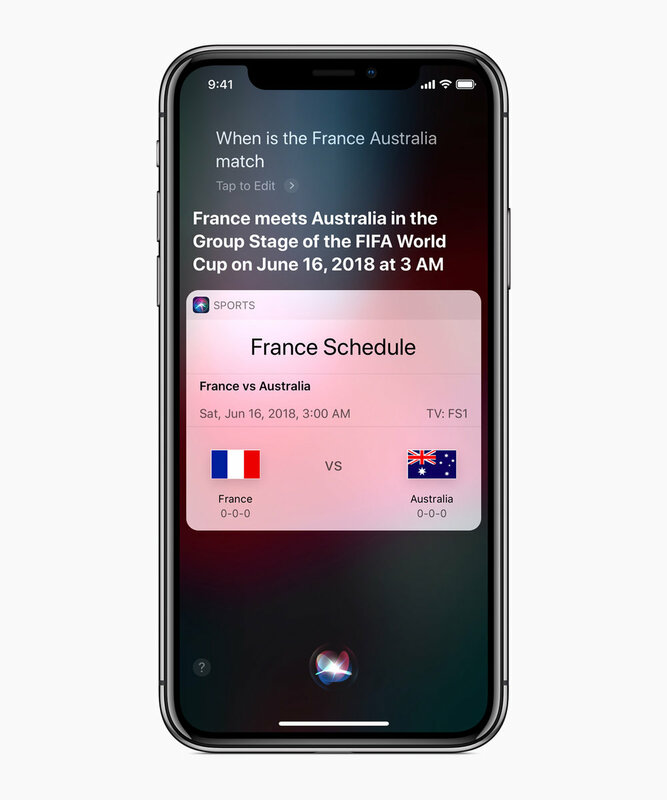 "In June, we hosted an extremely successful developers conference that previewed many major advances coming this fall to our four operating systems: iOS, macOS, watchOS and tvOS," Cook said. "Developer and customer reaction has been very positive and we have over four million users participating in our new OS beta programs."